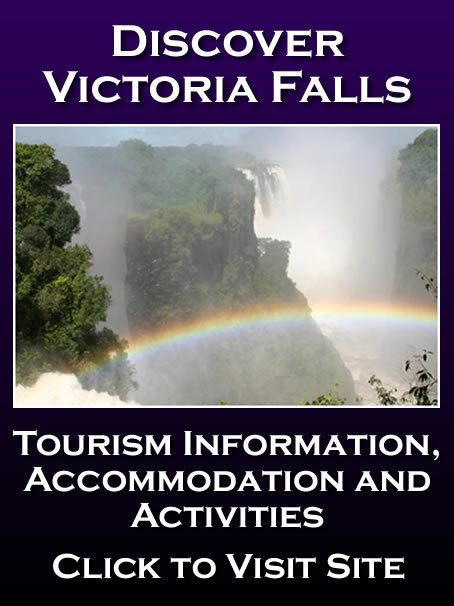 Zimbabwe's prime tourist resort, Victoria Falls, has registered tremendous growth in arrivals from Asia this year, but expenditure by visitors from the source market remains markedly low. Employers Association of Tourism Operators president Mr Clement Mkwasi said in an interview that while the resort had registered huge growth in volumes from Asia, revenue from the visitors remained subdued compared to other markets. Government regards tourism, which it targets to grow into a $5 billion industry by 2020, critical to spurring short to medium term growth due to low hanging fruits abundant in the sector. Mr Mkwasi said the average spend by Asians in Zimbabwe was considerably low compared to visitors from lucrative traditional source markets such as the United States and Europe. “Most of the elderly visitors from Asia spend more on food, they are not adrenalin junkies, they are not too adventurous, they have an anti-adrenalin approach to activities,” Mr Mkwasi said. Mr Mkwasi said just like domestic tourists, the Asians preferred laid back activities such as game drive, helicopter rides and boat cruises as opposed to high adrenalin activities such as bungi jumping. “A hotel may have good numbers (in terms of bookings), but expenditure (in adventure) is low, which means high input and low output,” he said. Mr Mkwasi said that domestic tourists also tend to shy away from seemingly risky activities, especially adventures associated with water and height. 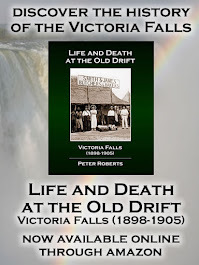 However, despite this scenario Victoria Falls has in recent months registered massive growth in occupancies and revenue, largely driven by the successful co-hosting by Zimbabwe and Zambia of the 20th session of the United Nations World Tourism Organisation held in the resort last year. 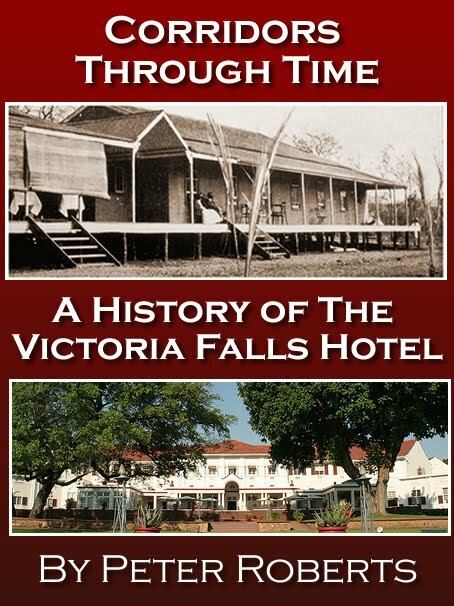 Africa Albida Tourism, which operates the magnificent Victoria Falls Lodge, chief executive Mr Ross Kennedy told a recent Zimbabwe Council for Tourism congress in Harare that the resort had shattered the record books in terms occupancies and revenue, especially since the beginning of this year. Due to the abundant turnkey opportunities in tourism and the potential to use them to drive growth in the short to medium term, Government also plans to grow arrivals to 5 million annually by 2020 and their contribution to GDP to 15 percent. According to the UNWTO barometer, tourism is the world’s fastest growing industry at 6 percent growth rate annually, generating over $1,2 billion in revenue over the same period. In light of the huge potential economic benefits from the tourism industry, Government recently unveiled a new tourism policy to provide enablers key to growth of the sector. 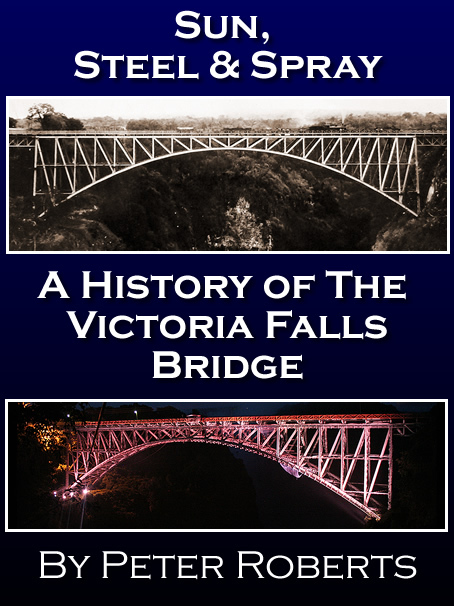 As such, the Zimbabwe Council for Tourism said the policy adequately captured deficiencies in key pillars and travel competitiveness, which it will seek to ensure are implemented. 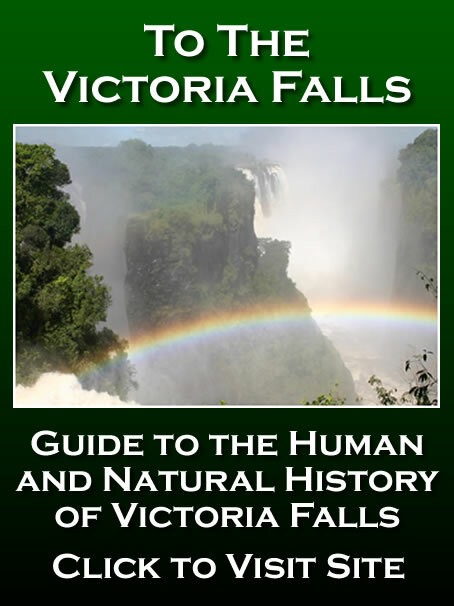 Zimbabwe, with one of the world’s top attractions, Victoria Falls; a United Nations recognised world heritage site, received 867 163 tourists in the first half of 2014, a 1 percent from 860 995 recorded during the same period last year. The ZTA attributed the slight increase to increased arrivals from the Americas, Europe, Middle East and the Oceania.